BLVDAVE: New Prodigy from Mobb Deep mixtape "The Ellsworth Bumpy Johnson EP" + Bonus new Mobb Deep Footage in the studio ! New Prodigy from Mobb Deep mixtape "The Ellsworth Bumpy Johnson EP" + Bonus new Mobb Deep Footage in the studio ! Prodigy of Mobb Deep wastes no time gettin back to the music ! Since being release from Prison a couple of weeks ago the "H.N.I.C" has been dropping hot product. 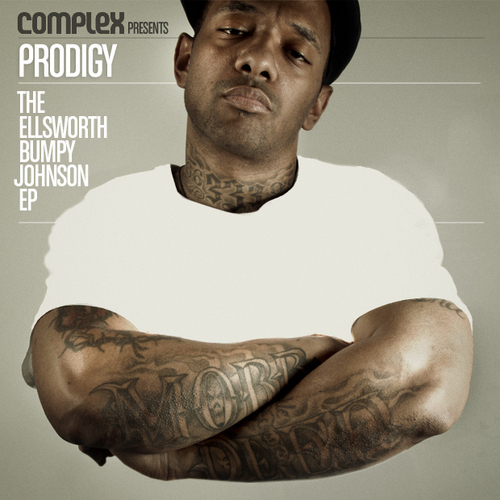 Here's his 1st official release "The Ellsworth Bumpy Johnson EP"
MOBB DEEP "Start of Ur Ending" from Q-Butta on Vimeo.